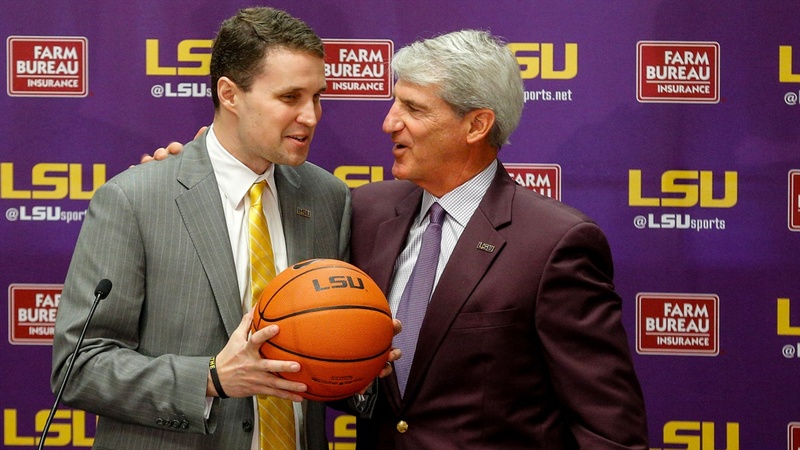 For five weeks, suspended basketball coach Will Wade refused to meet with LSU officials concerning the content of the tapes leaked by Yahoo Sports in connection with a FBI trial concerning college basketball corruption. A little more than a week ago, Wade changed attorneys – hiring Stephen Thompson, who had also represented Auburn coach Bruce Pearl and Arizona coach Sean Miller in similar legal situations. Thompson was agreeable to have Wade meet with LSU administrators and NCAA representatives. To continue reading, you must be a TigerBait.com Premium subscriber. Never miss the latest news from TigerBait.com! TigerBait.com is an independent site and is not affiliated with Louisiana State University. ©2019 TigerBait.com. All rights reserved.